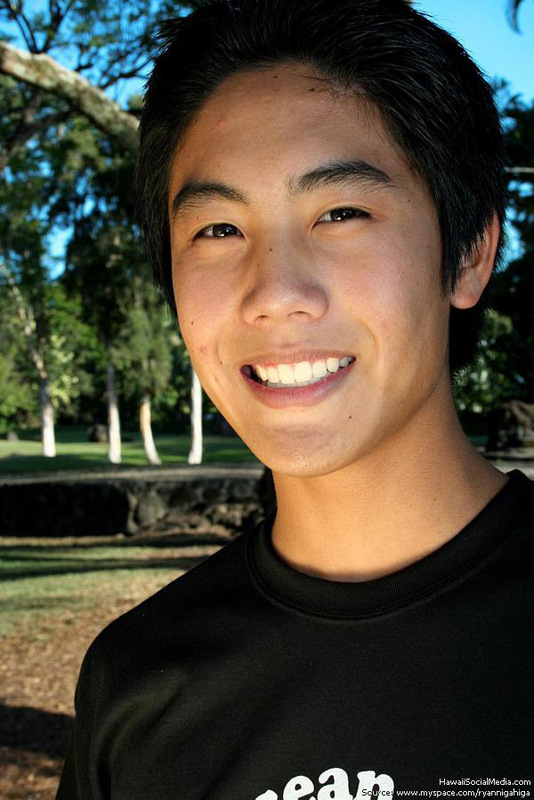 Ryan “Nigahiga” Higa, a UNLV film student who graduated from Waiakea High School on the Big Island, is the first person (or company or group) to surpass 3 million subscribers on YouTube. Higa’s channel has been the most-subscribed-to channel on YouTube for some time, and the numbers are rising fast. Last May, he surpassed 1 million subscribers. Ten months later, in March of this year, he hit 2 million subscribers. It only took him eight months to reach this latest milestone. Higa, now 20, first found an audience when he and his friend Sean Fujiyoshi started posting videos in 2006 while in high school on the Big Island. Other early collaborators included Tim Enos and Tarynn Nago. Today, his videos are mostly solo efforts, although he has dabbled in independent films (including “Ryan and Sean’s Not So Excellent Adventure,” which saw a sold-out limited run in Hawaii and California before being released on DVD last year). Altogether, his YouTube videos have been watched over 636 million times.